Set on secluded, wooded grounds in the heart of Ennis town, just 10 minutes walk to the town centre, Railway View House is a purpose-built Bed and Breakfast with comfortable, modern guest rooms and quality breakfasts. 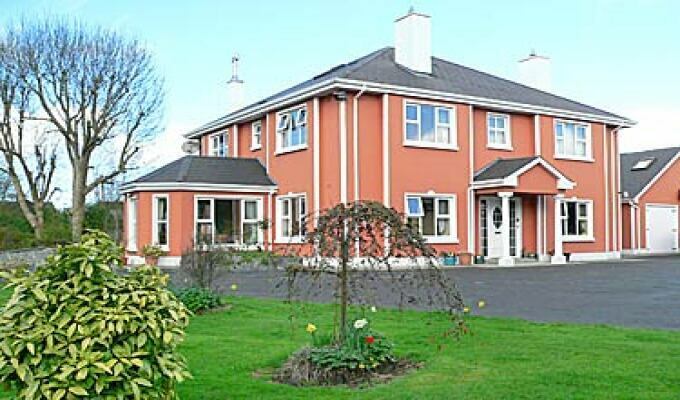 Hosts Kathleen Cahill and her husband Denis provide very pleasing Bed and Breakfast Accommodation in a quiet, residential setting. Railway View House is easy to reach by car and close to all amenities. Kathleen is obliging and helpful, pleased to dispense advice. Each of the guest rooms are decorated in a relaxed, country-cottage motif, with wooden floors. 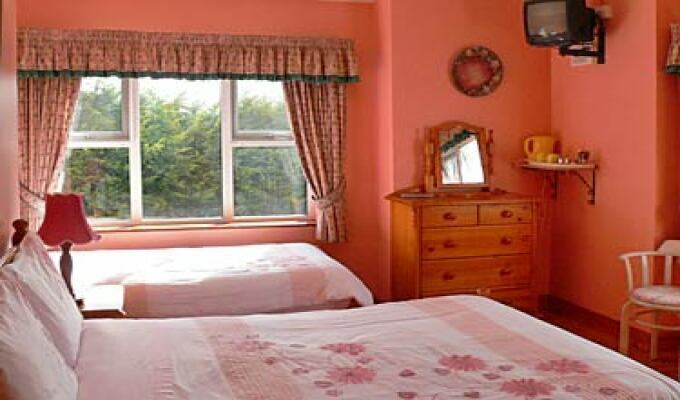 Bedrooms are en-suite and tea and coffee making facilities are available in each room. There is also a relaxing, comfortable lounge should you feel the urge to unwind after your day's travel. Just twenty minutes drive to Shannon Airport. Ennis provides the ideal stopover point on the first or last night in Ireland and is the ideal location from which to enjoy the attractions of the west of Ireland. 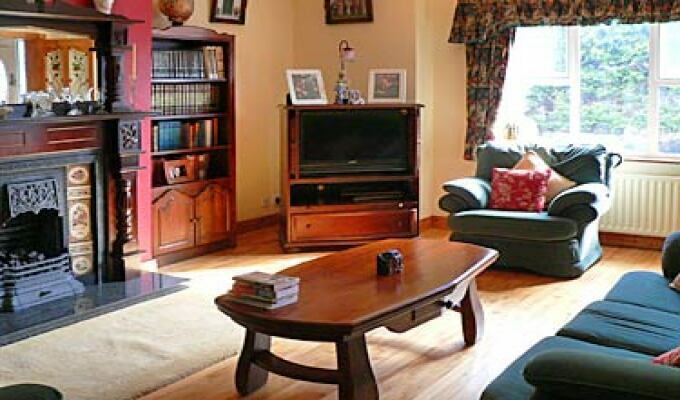 The guesthouse is situated at the start of the Tulla Road (R352). At Country Pine furniture store, drive straight through roundabout towards Tulla. Directly across from the flower garden next to Country Pine store, you will see the entrance to Railway View House. We stayed just one night. 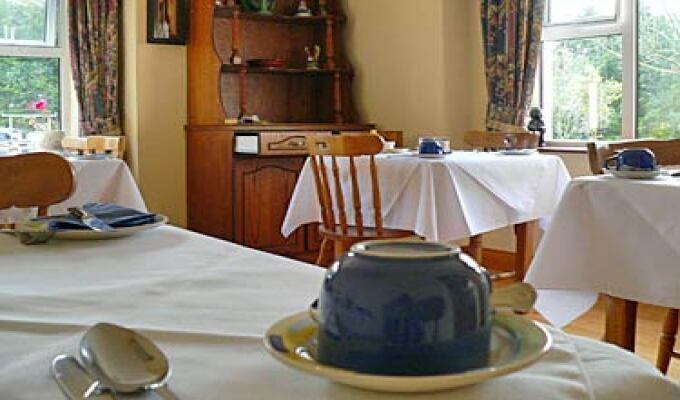 B&B is good located not far from the town centre. We had a well equipped family room, which well accomadated our 4 member family .